There are so many things parents can worry about once their kids become teenagers heading off to high school or college. Between bullying or drug abuse, what they do behind the wheel might fall off your radar. But don’t let it! The leading cause of death among teens are car crashes, so don’t underestimate this huge threat of injury when it comes to your child in a vehicle. The best thing you can do is make sure your teen is educated and has all of the proper safety means readily available in their vehicle when they’re out and about. Or better yet, being able to provide one of the safest vehicles on the market for them. Check out all of the brands of used cars Arizona has to better equip your child to be safe behind the wheel. Buying a car is a big decision, and there are several factors that should be considered before you schedule a test drive. Above all, you need to decide whether it’s the right time to buy a car. To help you make that decision, here are the 3 best times in your life to buy a car. You might be surprised to find that right now could be the perfect time to start looking for your new car! So after looking at a dozen or so cars, you have finally found the right one. It fits all your lifestyle needs and it is in your budget. Now, it is time to decide how to pay for it. Traditionally, most people finance their cars but is leasing right for you? Both methods of payment, of course, have their advantages and disadvantages. Take in consideration how long you want to own the car, how old it is, and how much cash you have available. Auto Action can get your new car on the road and help you decide which method of payment will work best for you. Have you ever tested out how long it takes your car to go from 0 to 60mph? You aren’t alone! In fact, a lot of people will associate how fast their car can do that with the car’s level of performance. However, any Arizona car dealership would advise you otherwise. 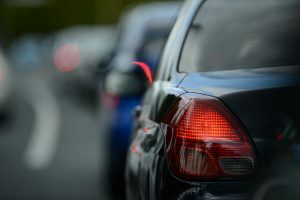 The performance of your vehicle should actually be associated to how long it takes your vehicle to go from 60 to 0mph. That’s right, your brakes are one of the most important aspects of your car! Of course, it’s no surprise! That’s why the experts at your favorite Arizona car dealership want you to put the best practices of brake safety to the test! After all, your vehicle’s ability to come to a quick stop could be the difference between a miss and a possible tragedy. 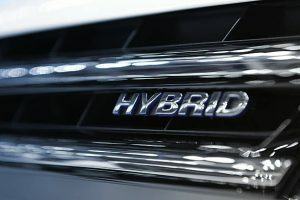 Is a Hybrid Right for Me? When you think of fuel efficiency, your mind might automatically jump to a hybrid vehicle. But if you are shopping buy here pay here dealers in Arizona, for a used car, you need to be aware of your other options. Just because it has a traditional gas motor, does not mean a vehicle gets poor gas mileage. Some 4-cylinder model cars can get up to 40mpg! The key is to drive smart, not too fast, and ideally, mostly on highways. Also, if you opt for a manual transmission vehicle over an automatic, you will save a ton of gas. How Do I Find the Best Used Car Dealership? Buying a new car can always be a challenge, and finding a place to get one can be even more daunting. 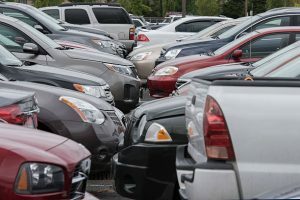 You’re probably imagining a crowded lot with dealers that are trying to use high-pressure sales tactics to get you to spend more money than you want to. You’re afraid you might buy whatever they sell you, because you’re not even sure what it is you want! Don’t worry! Auto Action is here give you the tools you need to approach this scenario with confidence. 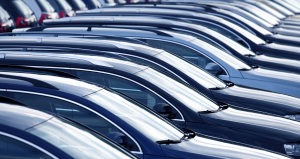 The dynamic of car dealer and customer relationships has changed over the past few years. Customers don’t stand for that kind of opposing behavior anymore. Dealers tend to now be rightly focused on customer satisfaction and sales satisfaction ratings, as this criteria leads to bigger bonuses and other rewards. When you are looking for the best used car dealership, here are some things to remember. How Do I Choose Which Used Car to Buy? 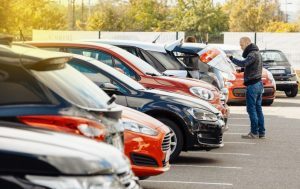 How do I choose which used car to buy?” This can be a dizzying question when you think of the sea of cars to buy and car dealerships to navigate. All you know is that you need a new car that suitable for your daily activities. 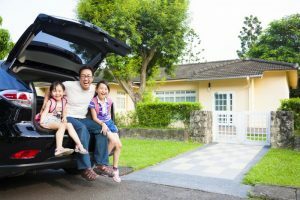 To help you get started with this overwhelming task, we have compiled a list the best options for your lifestyle, whether you are a student or an outdoor enthusiast or live in an urban or suburban landscape. 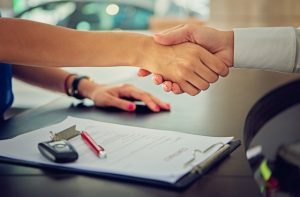 How Can I Get Approved for Car Loans? The summer is coming to an end, and autumn is right around the corner. This the perfect time of year to buy a new or used car as dealerships are trying to move out old stock and replace it with the new. Now you are wondering “How can I get approved for car loans?” Its very simple actually! Here are our tips to get you in your new car and on the road before you know it! The experts have spoken! Forbes magazine has come out with their list of the best used cars and truck for the money in 2014, and Auto Action is proud to offer a wide selection of these very makes and models! Our constantly updated inventory of used cars phoenix residents can depend on for quality, great service and the best price include seven locations to choose from. Take a look at what the professional reviewers are saying about the used car line up this year.